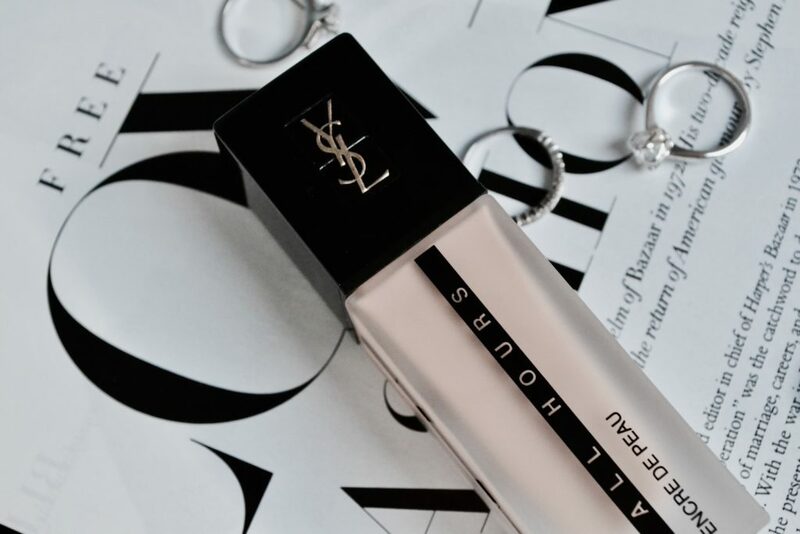 ALL HOURS, this is the brand new foundation by Yves Saint Laurent. 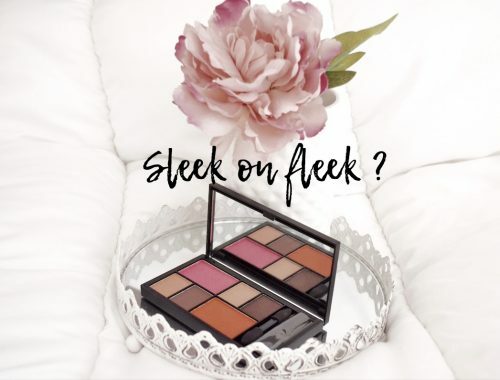 With a refined design and really practical, this foundation promises you everything: good holding, finish, color, and practical side. As its name tells us, it promises above all to hold a whole day. I’ve tested it for you: morning, noon, evening and night, I’ll tell you everything. 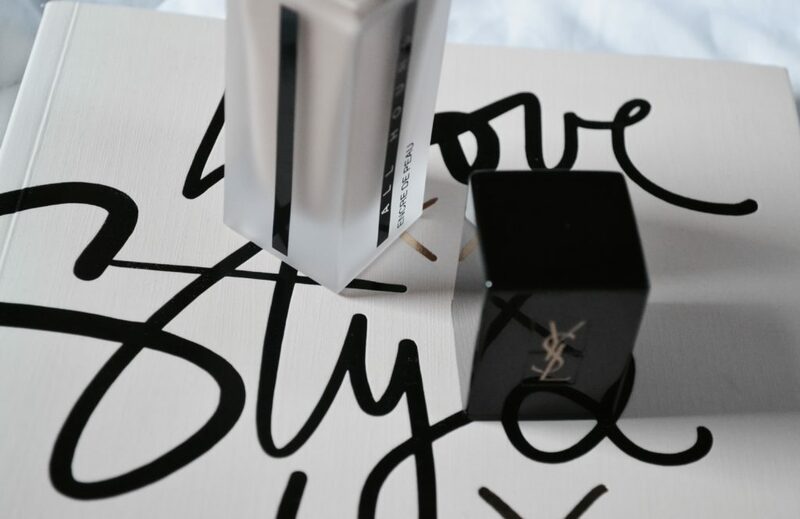 In the Yves Saint Laurent corner, you can’t pass it up! It is there, the new revolutionary foundation from this brand. 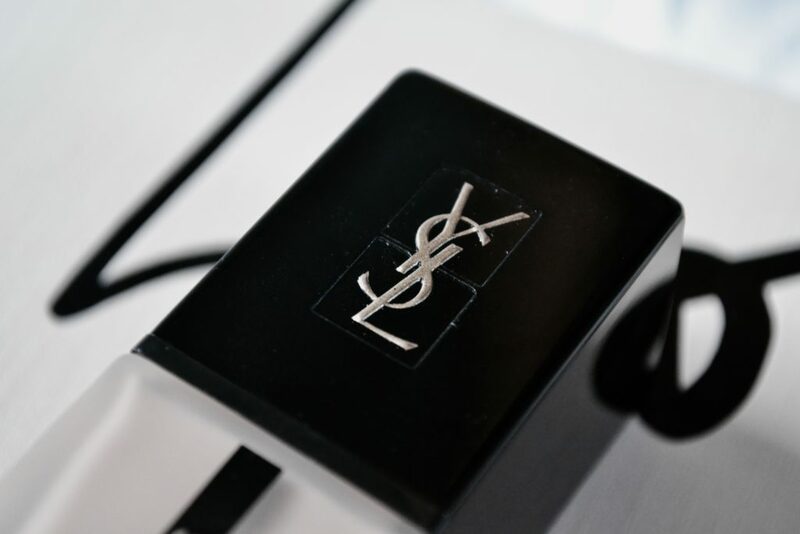 With a simple but elegant design, you are under the YSL sign. 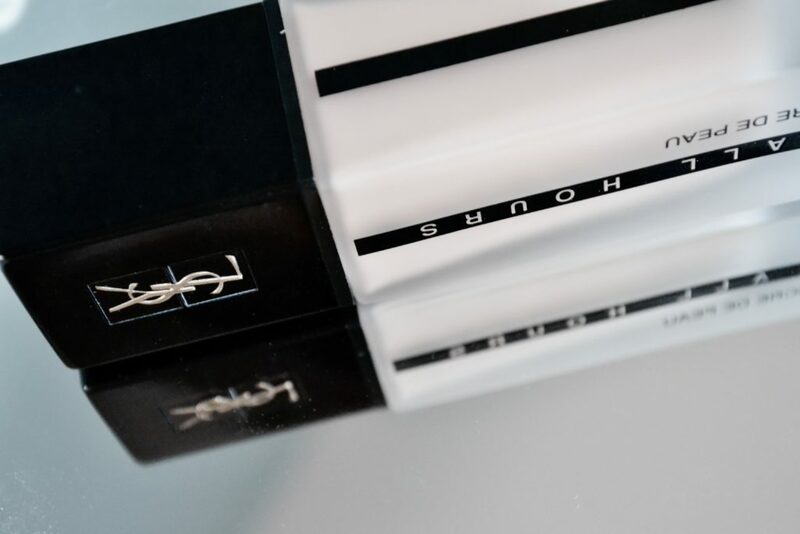 This skin ink has a great quality plastic cork and a plate-glass tube of an extreme elegance letting the shade of the product appearing through. Moreover, the glass protects from the impurity of plastic. Its writing and its small strip show an elaborated product. For the design, you can only love what the brand offers. However, not so practical finally to bring it in your purse. Its weight of 4.7 ounces only makes it heavier. With its pump which doses out, no waste of product! It’s economic and practical, perfect for a simple and quick application. The product doesn’t go anywhere in the cork nor anywhere else. With its 0.5oz, this product will permit you to test it deeply. Promised to satisfy you before 12 months, the expiry date. By the bye, to keep your product as long as possible, I advise you to keep it away from the light, heat, and humidity. For the proliferation of bacterium, do not let the product open and always close the foundation after using it. It is a simple action to respect every time if you don’t want to have an infected eye. 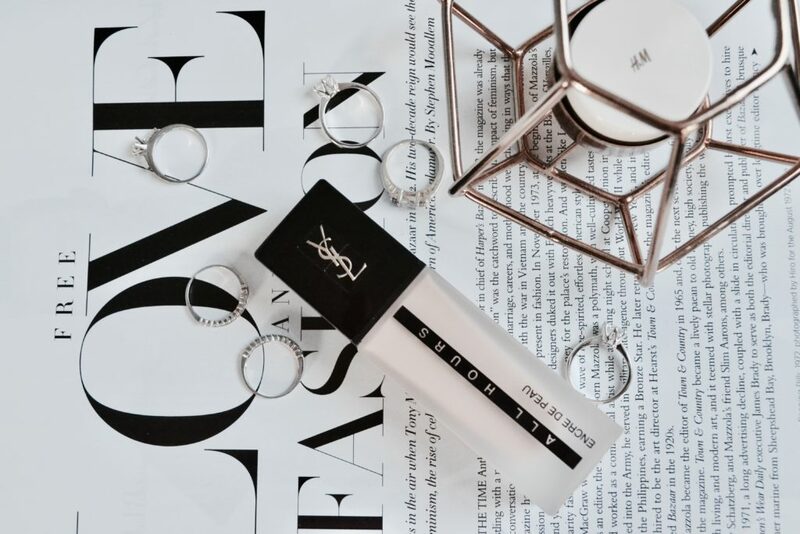 If you are looking for a product with a mat finish, a long-lasting with great quality, it’s towards Yves Saint Laurent that you have to look. 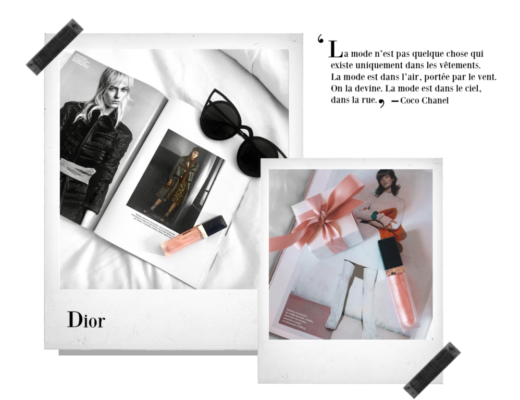 With its scent of an eau-de-toilette, it will give you the desire to put it on every morning. Personally, I use it as a concealer after having hydrated my skin and applied a shimmer primer which can be mixed with your foundation. You can find this miraculous product in Sephora stores or online here. I have the B50 shade and it costs $58. 22 shades exist, enough to find the perfect match! 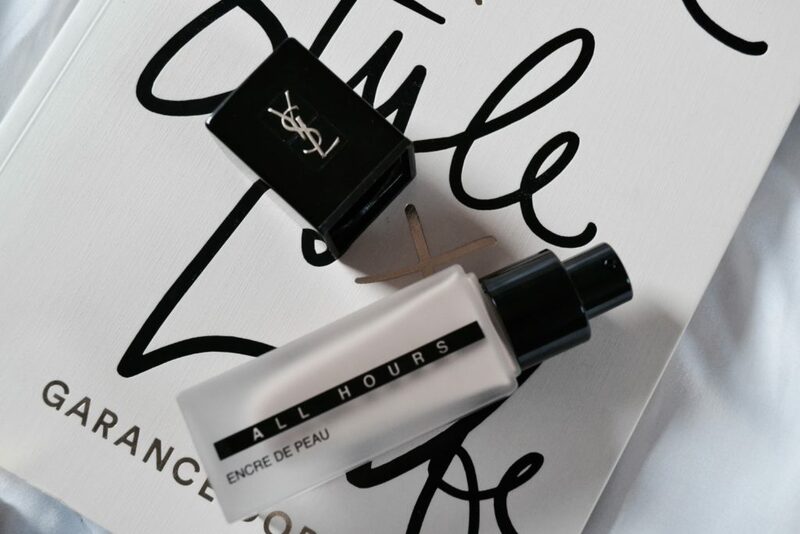 For a better holding of the foundation, you should start by preparing your skin by using a primer as the Encre de Peau All Hours by Yves Saint Laurent. It costs $58, you can buy it here. By preparing your skin, your skin could breathe under the foundation which on the one hand, will prevent it from draining because it will hydrate it at the same time. On the other hand, the fact that it will let your skin breath will permit not to have little spots on the following day. Then, the foundation will resist better and longer with a primer of good quality. 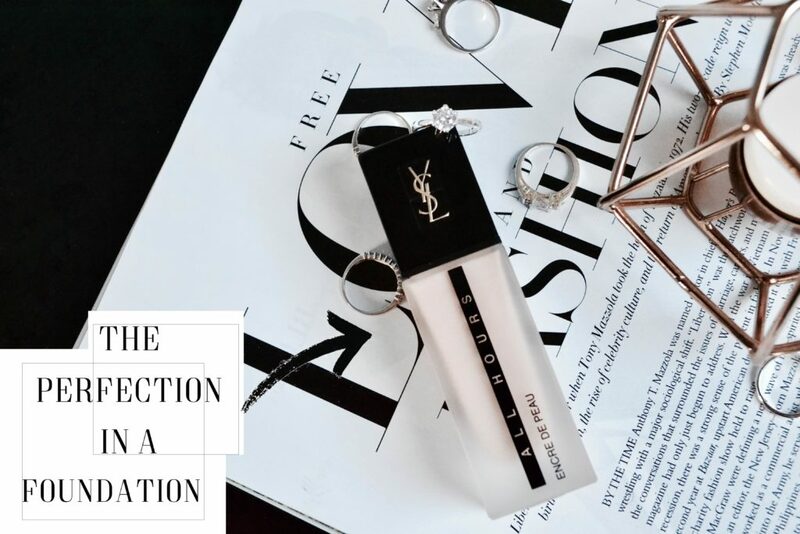 For the next step, I recommend you to apply the foundation with the help of a brush made especially for the All hours foundation: the Fond de Teint from YSL, it costs $58, here. But nothing will stop you from using another similar one. Thanks to its flat head, it will perfectly fit on your skin and will apply uniformly the product which will melt with your complexion. 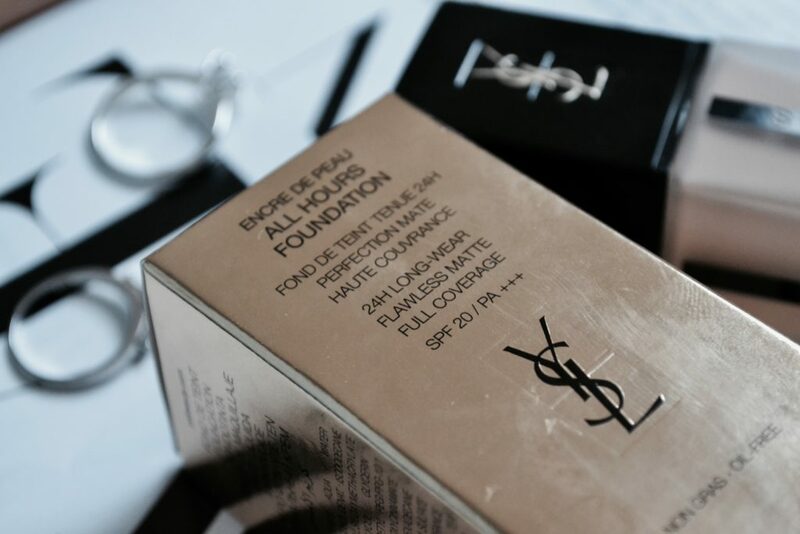 You can also use the Teint Blender from the same brand, it was studied to be used with the All Hours Foundation because Yves Saint Laurent doesn’t do things by half. With its 3 different sides on the same product, it will perfectly satisfy your preferences. I advise you to test it in a store to make your own opinion because sponges don’t fit for every type of skin (and it’s true!). The third option of application is with the fingers, be careful, only the tip of the fingers. The spreading of the product on the face is a criterion to take into account, in fact, I advise you to start from the center of your face and draw the substance towards the extremity of your face. This will give your complexion a conscientious aspect and more natural than ever! I prefer giving you all the ingredients the product contains, in case you were allergic to a component. Because sometimes one ingredient is enough to provoke allergic reactions. Red skin, which itches and you have to forget rapidly this foundation, it won’t be for you. 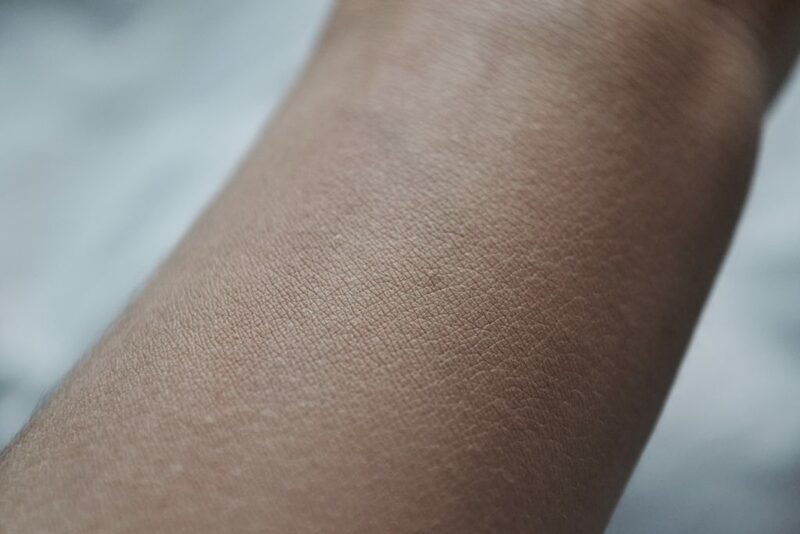 Likewise, sensitive skins can have to itch. But don’t panic, Yves Saint Laurent is here for you. 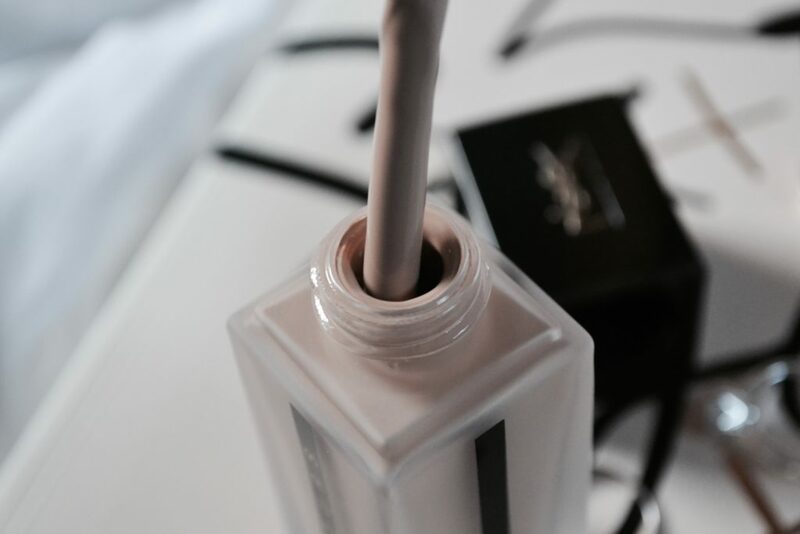 So much time to create the perfect foundation for your skin… here it is! As you can see in the pictures, the coverage is optimal and without any lump. Completely mat, it won’t let your skin shine (of your natural glow) even 24hours after. 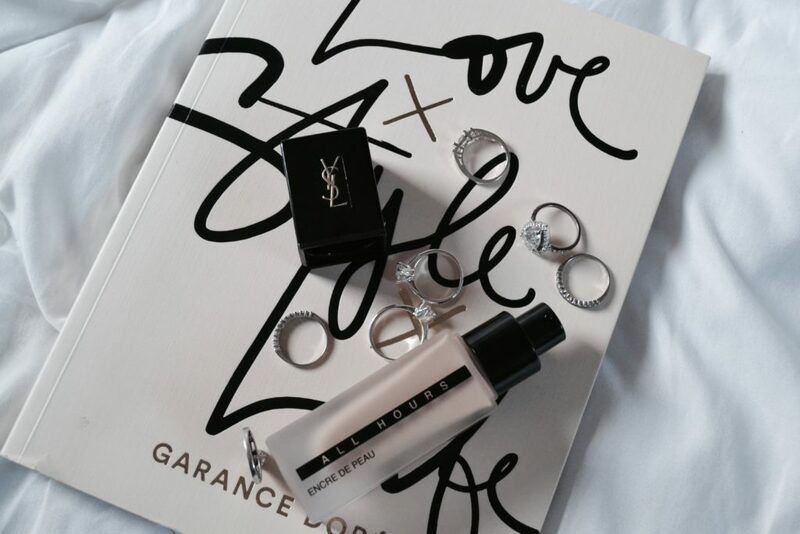 Concerning the holding, when YSL promise you something, they keep that promise. 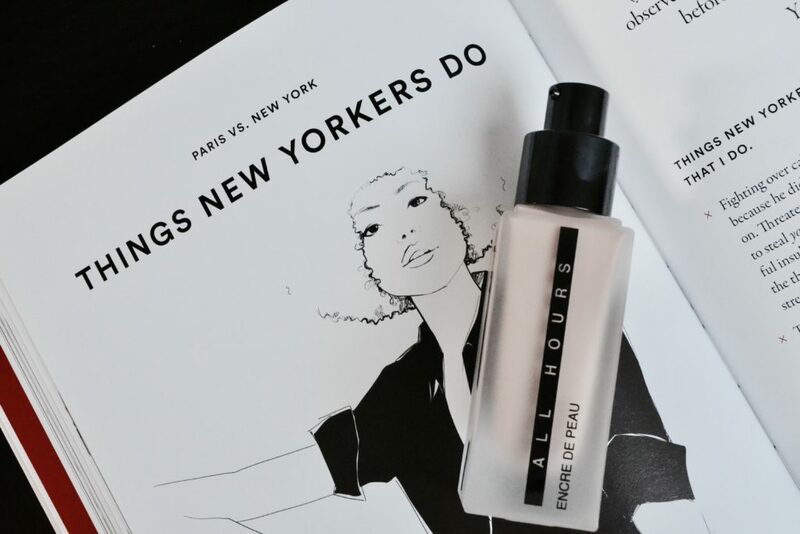 This foundation holds 24hours without moving an inch. Moreover, it doesn’t dry your under-eyes (which are really dry in my case.) I was surprised by the quality of the finish on the skin after the application. 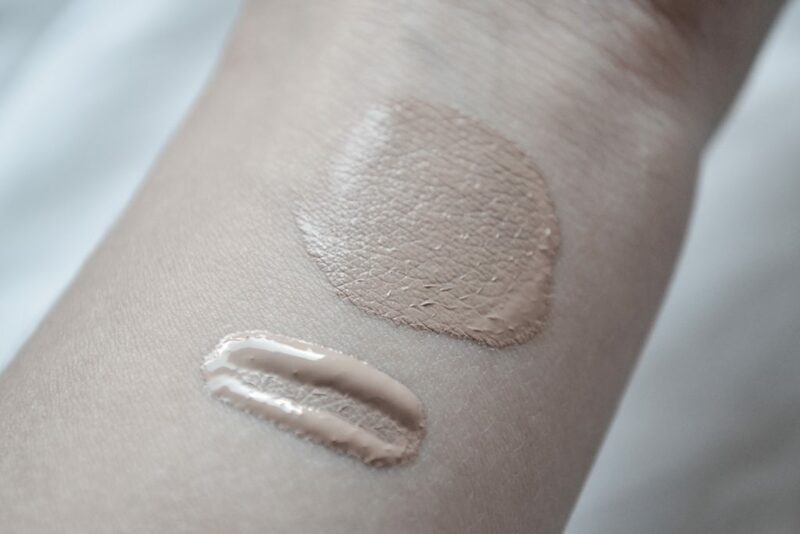 Really luminous, it embellishes your complexion and gives it a perfectly controlled glow (but really bright). With its natural effect, it will satisfy your desires as much as for its application than for its results. The only problem I could find it is that it will become a little more like powder after some hours but it is just a detail because the quality is present. You don’t need so much product to obtain good coverage, that’s why the foundation is really economic. It will hide your red patches without a huge effort. 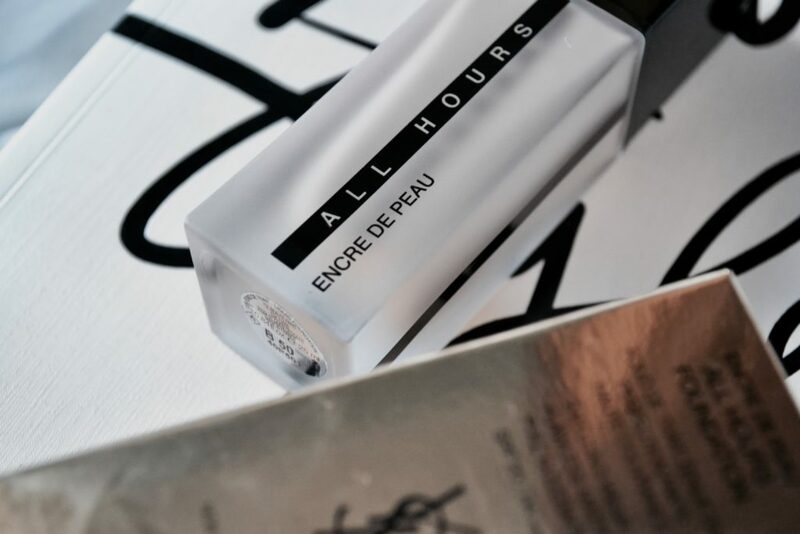 I can only recommend a product that stays a long time on the skin, this Encre de peau holds 24 hours with a mat finish and has an optimal coverage and this is why I adopted it. 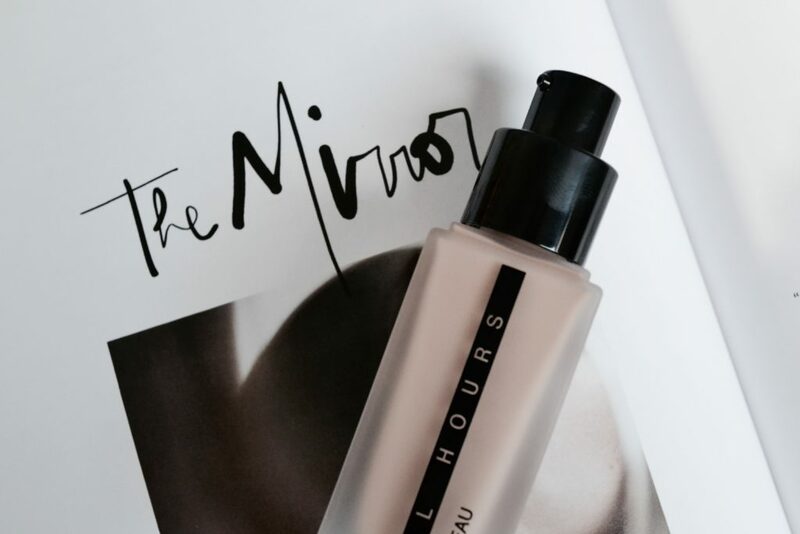 The foundation is easy to apply and to take out from the small bottle thanks to its pump. 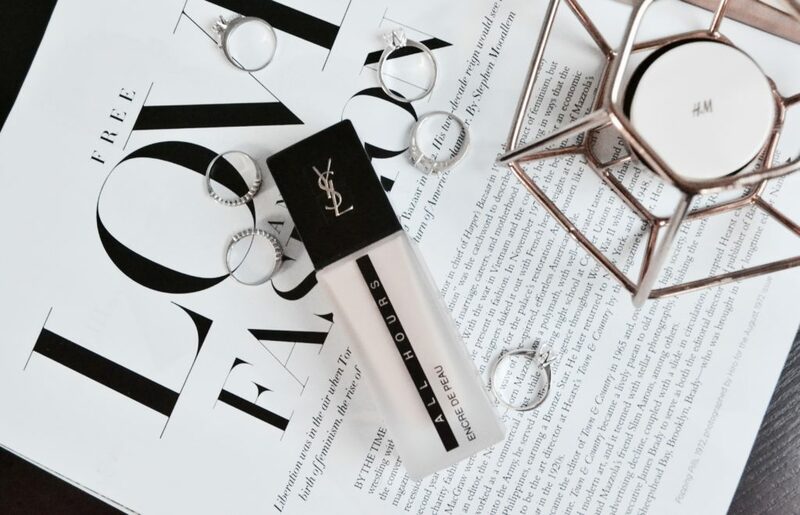 Since I use it as a concealer, it hides perfectly my dark rings and doesn’t go into the crease of my eyes and that is what counts when I buy that kind of product.